The Townhead Hotel is modern, warm and comfortable with ensuite bedrooms, television, tea and coffee making facilities all included. 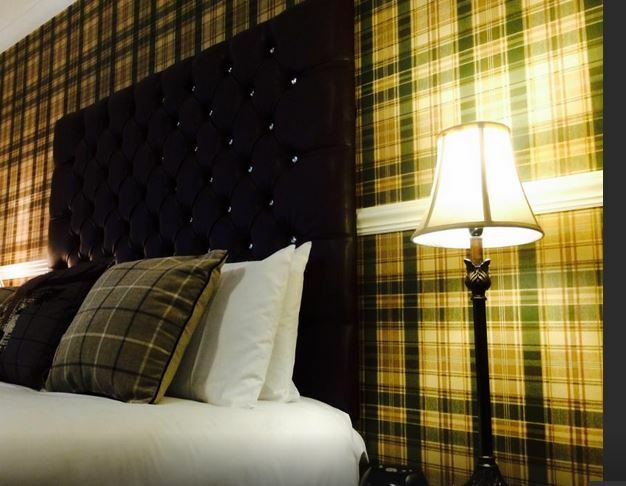 Situated less than 5 minutes walk from Lockerbie Train Station, this well-appointed bed and breakfast accommodation offers both free Wi-Fi and parking and a free shuttle service from the train station. Their resident Chef is on hand to provide you with some amazing food, all served fresh and sourced locally they guarantee you will love their menu. Pop in for a pint or something stronger and enjoy their extensive range of Lagers, Beers, Wines and Spirits and enjoy a refreshment in their peaceful surroundings. 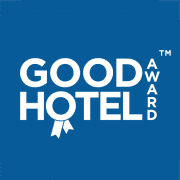 The Townhead Hotel have now been awarded our highly revered Good Hotel Award – Gold Seal for 2019. Our Gold Seal is the highest accolade bestowed by the Good Hotel Awards and is reserved to those achieving our award for three consecutive years or more. Hotels must maintain the same exceptional standards that gained them initial entry into our awards over a three year period. Truly making this achievement the marque of distinction. These premises have demonstrated exceptional levels of room quality, service and value when compared to industry benchmarks in their category and have now maintained this formidable standard for five consecutive years.